How Does the Agricultural Industry Use Commercial UAVs? The use of commercial UAVs, or unmanned aerial vehicles, is surging in many industries, including agriculture. In fact, according to many media reports, it is believed that the agricultural industry may prove to be the largest user of drone technology. Drones are being used extensively for farming application in Europe and parts of Asia, where the restrictions on usage are fewer. Here in the United States, the FAA has prohibited commercial drone use except as approved on a case-by-case basis. 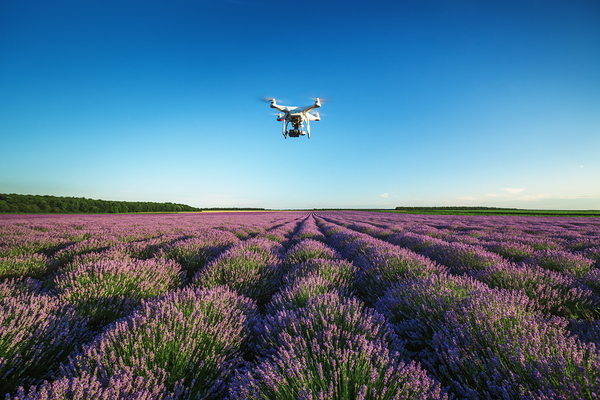 However, signs indicate that the FAA may be moving toward lifting these restrictions, freeing even more agricultural businesses to utilize this advanced technology. There are two main types of UAV that you will see used in commercial applications. Fixed wing UAVs can fly at high speeds, and some do not even need a runway to take off. Fixed wing also can fly for long periods of time, and frequently have more basic aerodynamic features. Rotary wing UAVs can takeoff like a helicopter, and have the capability of hovering over a designated target. Rotary wing UAVs are more complex mechanically, though, and use more energy in operations, making for a shorter flight time. All UAVs come with GPS technology, allowing you to maneuver them and program flight paths. With the addition of camera technology to record images or video, agricultural businesses can use their UAVs to document the condition of the land, monitor the quality of the soil and air surrounding the crops, and even fertilize or spot-spray the crops as needed. Farmers can apply the data collected in a variety of ways, including monitoring crops, locating cattle as they graze in distant pastures, forecasting weather, and even detecting deficiencies of nutrients in the soil. As the agricultural industry embraces UAV technology, the need to protect themselves from lawsuits and claims connected with drone usage becomes a priority. Insurance companies have realized this need and are rapidly designing drone insurance policies and add-ons that will protect farmers and agricultural operations from the risk of lawsuits and claims involving their drones. Drones used in agricultural operations pose similar risks that drones used in other industries pose. The GPS technology in the drone gives it a great deal of flexibility and utility. UAVs are able to fly to nearly 400 feet, and can follow predetermined paths. 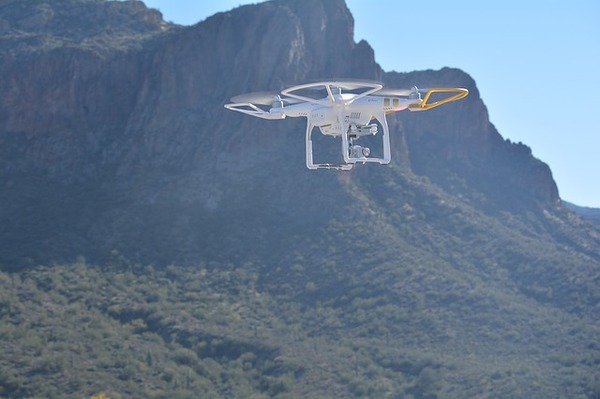 However, drone technology also allows them to fly outside the range of sight, and this can be extremely dangerous, especially when piloted by inexperienced employees. Without visual confirmation of the drone’s movements, it could easily collide with an aircraft or building — or even a person — causing damage and injuries. The FAA has been reluctant to approve the use of drones in commercial industries, citing the safety and security risks. However, they’ve been making movements towards approving drones for general commercial use, including throughout the agricultural industry. As the technology continues to expand, the agricultural industry will begin to find more and more uses for it.